The Bride Guide: What Should You Count on Your Bridesmaids For? You don’t want to be a pushy, obnoxious Bridezilla, but you also want to know that your bridesmaids have your back, and you can count on them. So, what should you definitely be able to count on your bridesmaids for? The list below outlines the things your bridesmaids should be taking care of during the planning phase of your wedding and during the big day. 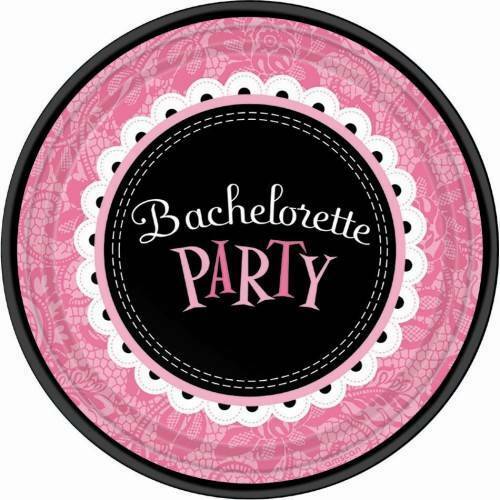 The bachelorette party is traditionally planned and paid for by the bridesmaids. This is an important part of the wedding celebrations because it’s your last night out with your girlfriends as a non-married woman. It’s the end of an era! In addition to planning and paying for the bachelorette party, bridesmaids also typically plan and pay for the bridal shower. Of course, this doesn’t have to be an elaborate event; it can be as simple as a get-together with all of the girls at someone’s house. The bridesmaids’ dresses are a very controversial topic. 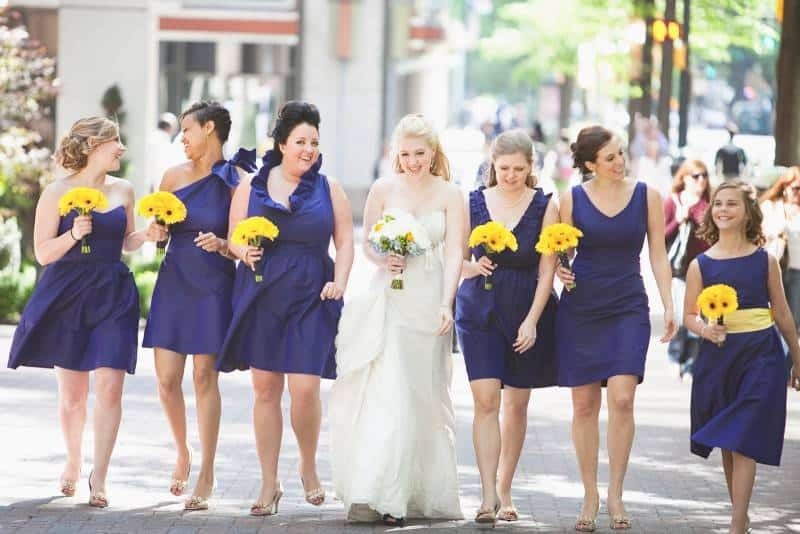 Some brides feel they should pick the color shade, the style, and cut while others feel they can provide a color, and the bridesmaids can each choose a dress they feel flatters them well. Whichever type of bride you are, it’s the bridesmaids’ responsibility to order their dress, have any needed alterations done, and purchase accessories for the dress. Your bridesmaids should be present with you for fittings and the initial dress shopping trip. It’s not just important that they’re present to help you make decisions and offer opinions, but to share the memories, as this is such a momentous time in your life. It’s also great for the entire group to attend the bridesmaids fittings as well. It’s important that you’re able to count on at least a few of your bridesmaids on the day of the wedding, should any last minute errands need to be taken care of. This might include running out to pick up forgotten items, visiting nearby stores to pick up emergency supplies, etc. If you’re the type of bride who needs to know exactly what is being taken care of and by whom, you may want to have a chat with your bridesmaids and get regular updates on the various pre-wedding and wedding day events. Knowing you have your girls to support you is so important while you’re planning your big day!